Critical measurement for corrosion prevention. In the lush forests of Brazil’s Ceará state sits one of the Brazil’s largest power plants. The coal-fired facility, operated by Portugal’s EDP group, has a capacity of 720 MW, which is sufficient electricity for 5 million people. Water chemists at the plant rely on a wide range of analytical sensors to monitor water quality at all times to minimize corrosive or depositing conditions. One of the most critical being dissolved oxygen (DO). 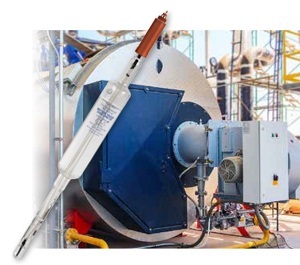 The company was using polarographic sensors for DO monitoring and although measurements from the probes were reliable, maintenance to keep them operating dependably was excessive. The power plant’s Electrical and Instrumentation Supervisor at explains: "Once a week our maintenance engineers would need to remove each sensor, clean it internally, change the electrolyte, calibrate it, and polarize it. The whole process was taking over eight hours, during which time the measurement point for each sensor would be unavailable." It was not just the maintenance burden that was a concern: The sensors were analog and susceptible to cable interference that would reduce measurement reliability. The Maintenance Coordinator at the plant had already worked with METTLER TOLEDO instrumentation and he knew that it offered a better analytical solution that would provide the measurement accuracy the plant's water chemists required. Optical system exceeds expectations METTLER TOLEDO’s agent in the area, Azze, had just the right solution. 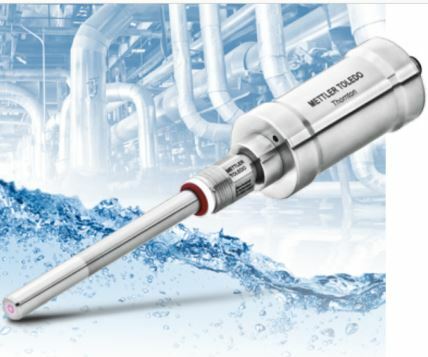 Mr. Talles Gil, owner of Azze, was happy to introduce the power plant to METTLER TOLEDO Thornton’s Pure Water Optical DO Sensor with Intelligent Sensor Management (ISM®). ”I was confident that the METTLER TOLEDO sensor’s low maintenance, digital signal and diagnostics would satisfy all of the requirements,“ he said. Working with the plant's water chemists, a test system comprising a Pure Water Optical DO Sensor and M800 transmitter was installed on one of the plant’s water panels, with minimal adaption to the existing structure. After a 30-day evaluation, both the plant chemists could clearly see the benefits of the METTLER TOLEDO system. As one said: ”Measurements were reliable, that was the most important thing. But also there was no maintenance required during the test period. That was a significant change for us. Since installation a year ago, the power plant could further evaluate the system. ISM’s predictive diagnostics kept them informed of the oDO sensor’s condition. The Dynamic Lifetime Indicator showed when the sensor’s oxygen-sensing element, the Opto- Cap™, would need exchanging. "We could see on the transmitter the number of days left until the cap would need replaced. So far, we’ve not had to replace it. So we’ve not done any maintenance on the sensor since its installation", he said. 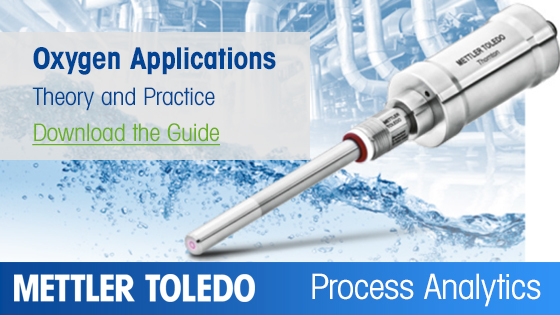 This oxygen theory guide provides an overview of oxygen measurement theories, an explanation of amperometric and modern optical sensor technologies, and an introduction to the benefits of METTLER TOLEDO's Intelligent Sensor Management (ISM®) technology. 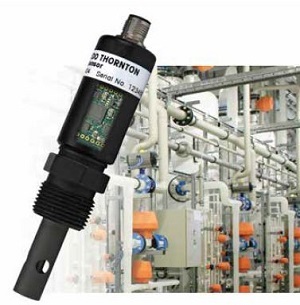 • High accuracy, fast response, and increased stability in low ppb-level applications. • Low detection limit, minimal drift, and short response time improve oxygen monitoring. • 33% faster response time over competitive models. 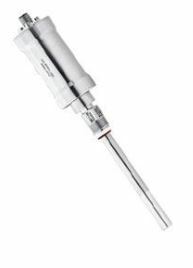 • Proprietary OptoCap sensing element provides highly accurate measurement and easy maintenance without electrolyte handling. • OptoCap eliminates the need for polarization, increasing measuring system availability and reducing downtime. • ISM technology enables proactive maintenance with predictive diagnostic tools.